Fifty years ago, China's most pressing problem was how to feed its people. Now, the big worry is whether its food will make people sick. Fifty years ago, China’s most pressing problem was how to feed its people. Now, the big worry is whether its food will make people sick. A string of food-safety scandals in recent years – from chemically enhanced exploding watermelons to recycled “gutter oil” in restaurants – has shaken people’s confidence in conventional food supply networks all over the country and prompted many in the newly affluent middle class to turn to organics. 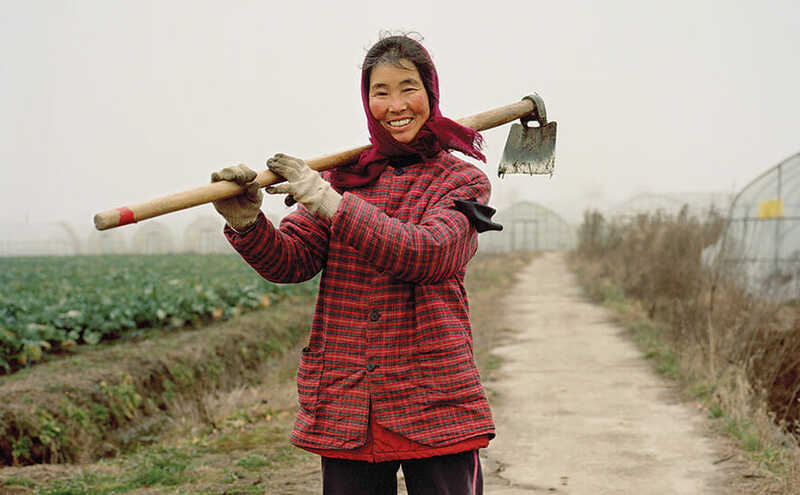 Tony’s Farm, on the outskirts of Shanghai, is one of the pioneers in this nascent organic farming industry. Founded by businessman Tony Zhang in 2005, the farm stretches across 288 acres on the eastern edge of the city. Before farming, Zhang owned a chain of restaurants and saw firsthand the need for safer food sources. 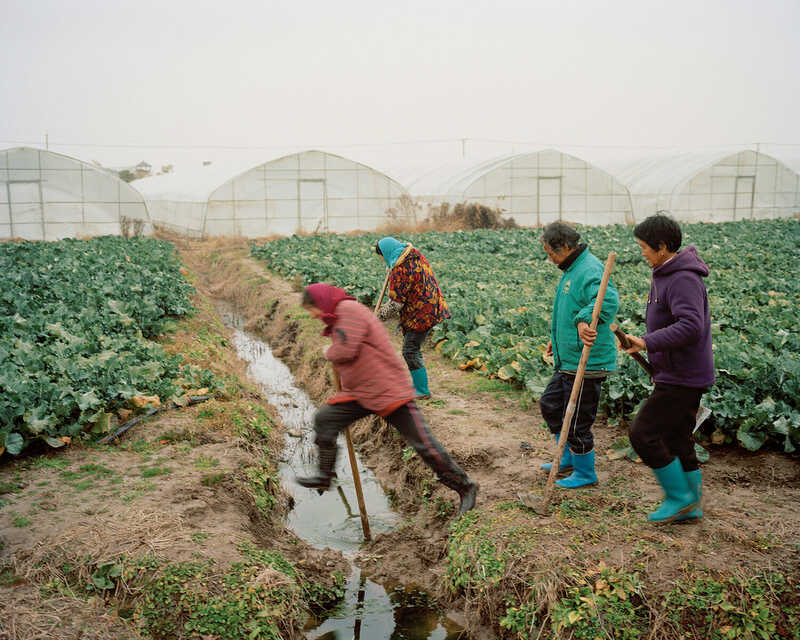 At the 288-acre farm, a group of female farmers leap over an irrigation ditch. Philippines With former President Gloria Macapagal-Arroyo, who was awarded for her leadership in preserving marine life in 3.5 million miles of the Pacific Ocean, this island nation is building a strong ecological track record. Meanwhile, organic farmers are struggling against the incursion of GMOs through pollen contamination. Uganda With the second-highest number of certified organic farmers in the world, Uganda has, until recently, geared its organic production to the export market. Now the government is promoting rural industrialization to create organic food products at home. Yukon A petition by organic farmers to keep genetically modified products out of the Yukon Territory – one of the last GMO-free areas in North America – was presented in December 2012 to the Yukon Legislature, but was tabled until spring 2013. Bhutan This mostly Buddhist country, situated between India and China, instituted a 10-year plan in 2011 to become the first 100 percent organic nation in the world. The government has begun training regional officials and rural schoolteachers to teach organic agricultural practices. 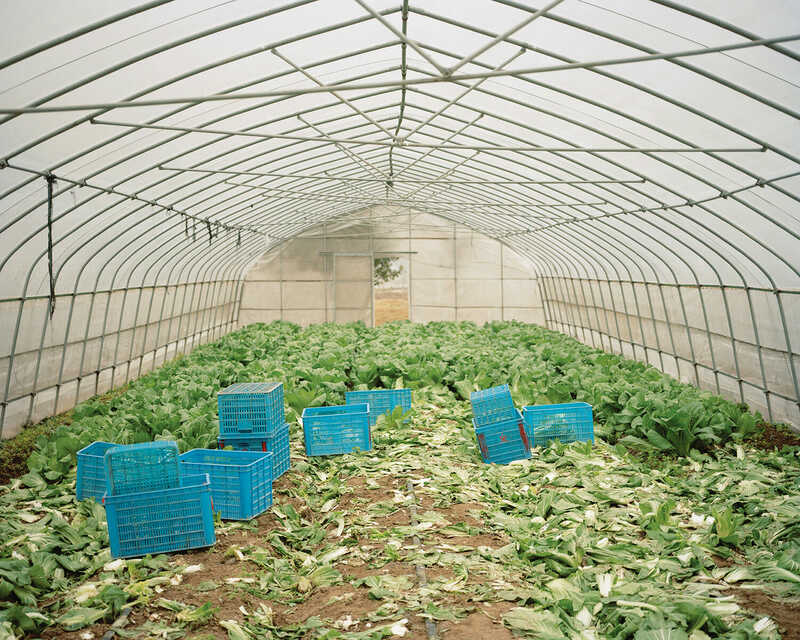 Inside a greenhouse, where unused vegetables are composted. Finding a pollution-free place to farm in the factory-choked Yangtze River Delta was Zhang’s first challenge. After visiting organic farms in Germany and Britain, he spent four years rejuvenating the soil and invested nearly $10 million into building a water filtration and circulation system. Finally, in 2009, Zhang was ready to sell his produce, which includes everything from tomatoes and corn to Chinese greens. The farm now sells vegetables to schools, hotels and restaurants, as well as individuals who order home-delivery boxes ranging in price from $250 for three months’ worth of weekly deliveries for two to three people, to $2,800 for a year of bi-weekly boxes for four to six people. His produce is more expensive than that found in street markets and grocery stores, but Zhang has seen demand increase every year and expects his business to grow 30 to 50 percent annually over the next few years. 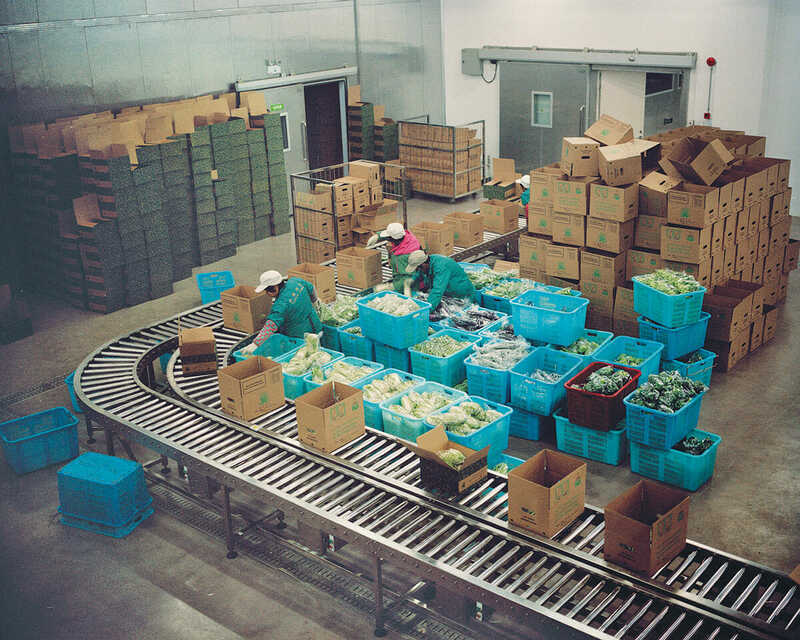 Workers pack organic produce for home delivery, which can cost between $250 and $2,800. He’s not alone. In fact, the industry is growing quickly across China, with many large-scale projects under way. The juice company Huiyuan has started growing organic fruit outside Beijing, while the real estate conglomerate DalianWanda invested roughly $75 million in a massive organic farm near the capital.